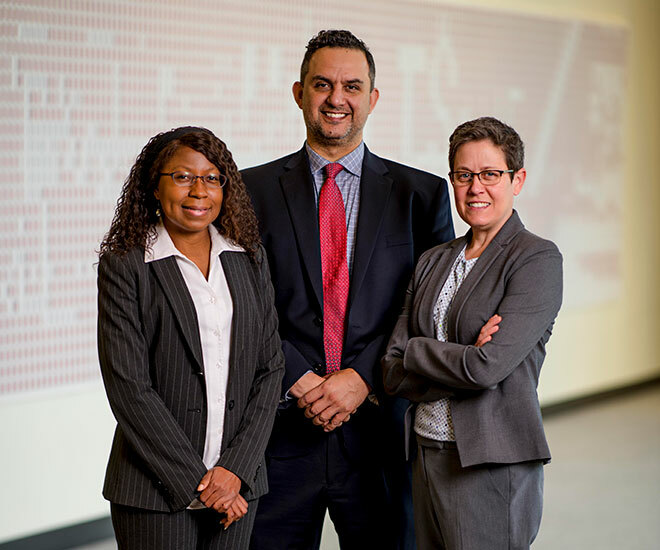 Three new faculty members with diverse experience in teaching, scholarship and practice started at KU Law this fall. Kyle Velte joins KU Law as an associate professor of law, teaching Evidence, Torts and Employment Discrimination. Velte holds an LL.M. from Harvard Law School and a J.D. from American University Washington College of Law. 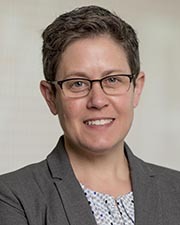 Her scholarship – which examines the intersection of sexuality, gender and the law – has appeared in the Yale Law & Policy Review, Brooklyn Law Review and Connecticut Law Review, among other journals. Her recent work focuses on the perceived tensions between religious freedom and LGBT civil rights along three axes: law, policy and theory. Velte previously served as a visiting assistant professor at Texas Tech University School of Law and an assistant professor of the practice in the Legal Externship Program at the University of Denver Sturm College of Law. Before entering academia, Velte practiced complex commercial litigation at Reilly Pozner LLP in Denver. She completed judicial clerkships with Justice Alex Martinez of the Colorado Supreme Court and Judge Roxanne Bailin of the 20th Judicial District in Boulder, Colorado. Shawn Watts joined KU Law’s outstanding Lawyering faculty, teaching three sections of Lawyering Skills. He will also conduct a mediation clinic based on the clinic he helped lead at Columbia Law School. Eventually, he will also participate in KU’s Tribal Judicial Support Clinic. 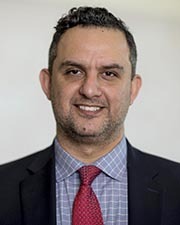 A graduate of Columbia Law School, Watts served as associate director of Columbia’s Edson Queiroz Foundation Mediation Program. He has mediated in the New York City Civil Court, Harlem Small Claims Court and the Institute for Mediation and Conflict Resolution. Watts developed and taught a course in Native American Peacemaking, which is a traditional indigenous form of dispute resolution. Prior to joining the Columbia Law faculty, he practiced in the finance and bankruptcy group at Sheppard Mullin Richter & Hampton in New York, where he also specialized in federal Indian law and tribal finance. Watts is a citizen of the Cherokee Nation of Oklahoma. 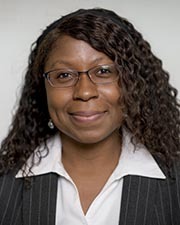 Franciska Coleman joins KU Law as a visiting assistant professor. She is teaching Constitutional Law and Torts, filling in for Professor Stephen McAllister during his three-year leave of absence to serve as U.S. Attorney for the District of Kansas. Coleman comes to Green Hall from Yonsei Law School in Seoul, South Korea, where she taught courses in constitutional law, criminal procedure and political philosophy as an assistant professor. This spring, she was a visiting scholar at Harvard Law School’s Charles Hamilton Houston Institute for Race and Justice. Her scholarship lies at the intersection of pluralism, poverty and criminal law. Coleman is interested in the ability of racial minorities and impoverished communities to obtain representation within a capitalistic democracy and to engage in authentic acts of self-governance. A graduate of Harvard Law School and the education doctoral program at the University of Pennsylvania, Coleman previously practiced at Covington & Burling in Washington D.C., where she was a member of the insurance litigation and appellate practice groups.